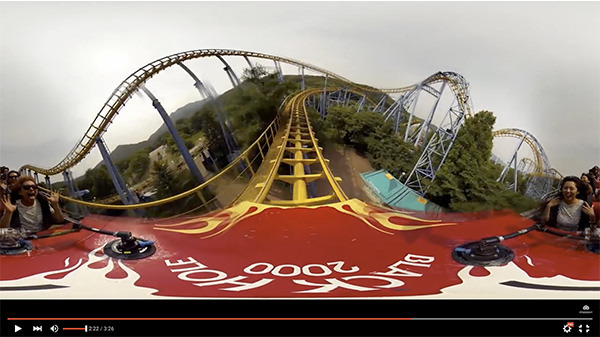 Video 360 is the evolution of 360° photography. 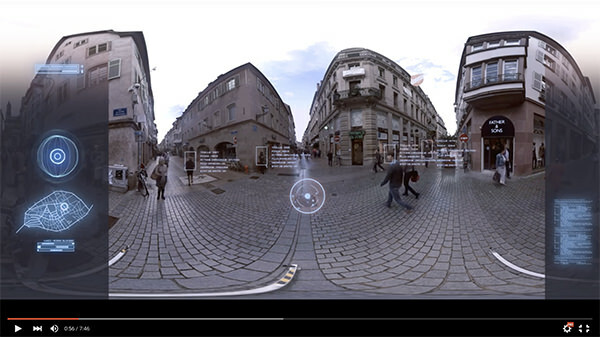 at Using virtual glasses, watch a 360° video will become an indescribable adventure. In finding suddenly in the middle of a movie, you then have the option to freely rotate your head in all directions. 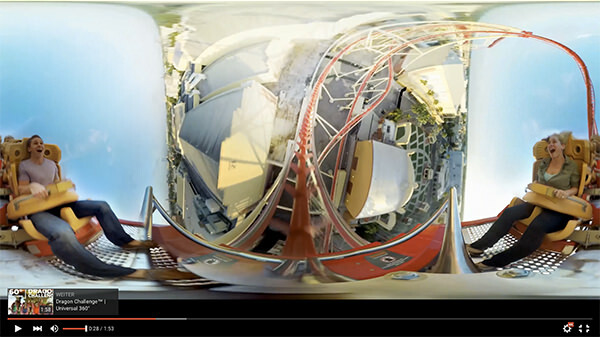 The video platforms and social networks already have the technical posibilities to broadcast 360° video content. 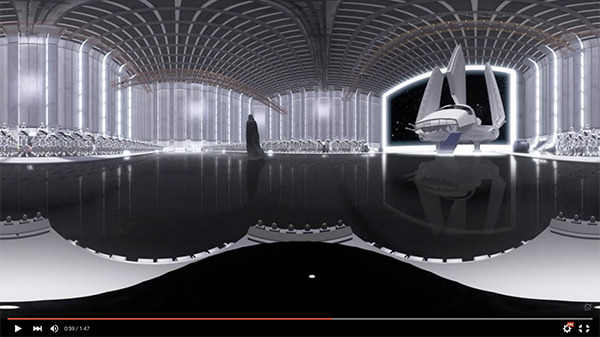 These can be viewed on YouTube with a maximum resolution of 4K. Facebook allows to broadcast in HD resolution. Many manufacturers such as Nikon, Kodak and Ricoh, already offering 360 cameras in their program. 360° photography and 360° video will be established next to the traditional photography and film. If you have experienced this once, there is here no longer any doubt!